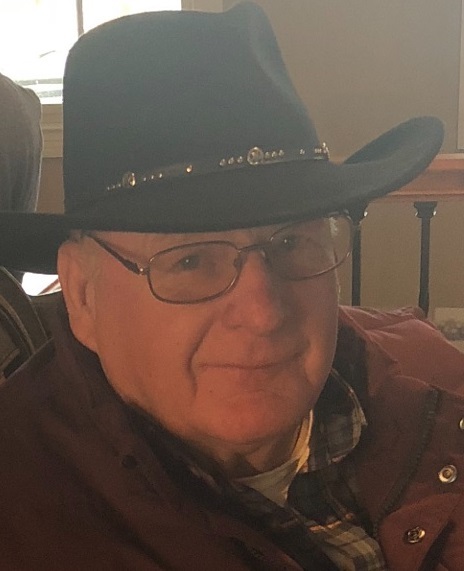 Funeral services for Jerry Ray Peyton, 68, of Crossville will be held at 10:00 a.m., Saturday, February 16, 2019 at RIG Ministries, 215 Industrial Ave., Carmi. Burial will be in North Maple Ridge Cemetery in Carmi with full military rites by the Carmi American Legion and VFW. Visitation will be held on Friday, February 15, 2019 from 5:00 p.m. until 8:00 p.m., at RIG Ministries and from 9:00 a.m. until service time on Saturday. Memorial contributions may be made in Jerry's memory to the Disabled American Veterans, 2401 W. Main St., Marion, IL 62959 and will be accepted at Campbell Funeral Home in Carmi who is in charge of arrangements.